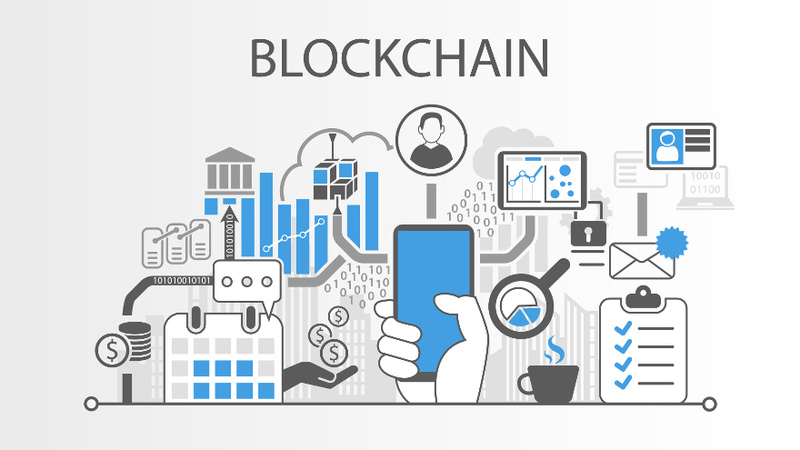 Since blockchain is establishing its presence in the automotive sector, strategy and marketing consultancy Simon-Kucher & Partners projected after dissecting recent study findings that the revenue potential for this technology could ramp up to be nearly $120 billion by 2030. Simon-Kucher orchestrated a survey to delve deeper into what’s prompting car owners and other road users to be interested in the many ways in which blockchain can be used to create revenue opportunities. 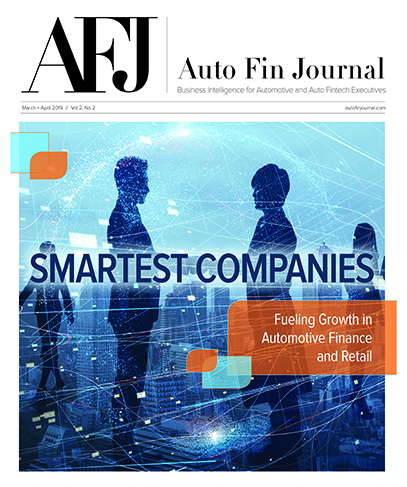 The firm learned that survey participants were particularly interested in time-saving solutions such as traffic congestion management (48 percent) and automated payments (54 percent). The firm’s newest blockchain research also mentioned applications that provide added security such as protected data access (50 percent), enable increased efficiency such as automated payments (54 percent), or greater convenience such as remote access (46 percent) were also popular with participants. Based on these figures, Harms computed that total revenue generated by 2030 is set to reach $120 billion. To accomplish this feat, Harms pointed out industry-wide infrastructure is required. “Close cooperation among individual stakeholders (e.g. automotive manufacturers, taxi companies, municipal corporations, toll operators) is essential to unlock the multi-billion-dollar potential of this technology,” he added. The study titled, “Blockchain in the Automotive Industry,” was conducted worldwide in October by Simon-Kucher & Partners. It surveyed various factors, including participants’ level of awareness of blockchain, future areas of application in the automotive industry, and willingness to pay for individual applications. Founded in 1985, Simon-Kucher & Partners has more than 30 years of experience providing strategy and marketing consulting with a focus on top-line power. The firm has more than 1,200 employees in 38 offices worldwide.